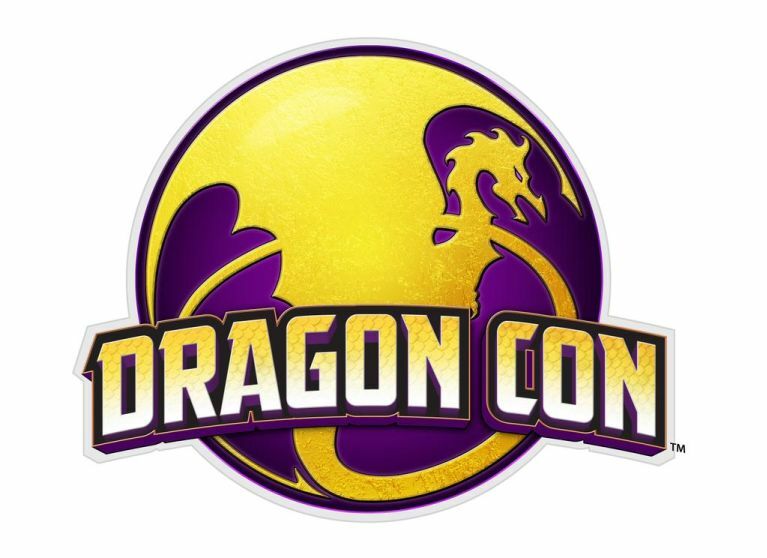 On this podcast Kevin and special guest Carol Malcolm from the Dragon Con Urban Fantasy track share some information and tips for Dragon Con. This podcast is an audio recording of a Whiskey and Doughnuts video hangout done on February 2, 2017. If you’d like to watch the video you can find it here.